“Xbox One X has officially launched,” Xbox official social media announced, “Who’s ready for the world’s most powerful console?” It means that Madden NFL 18 can be play on the powerful console according to the latest patch of the game. The greatest looking Madden ever just got even better. Madden NFL 18 reaches new heights on Xbox One X through visuals and gameplay with Xbox One X Enhanced support, 4K Ultra HD and HDR support. The resolution of the game can be played in 4K Ultra HD, which really comes through in the player detail. 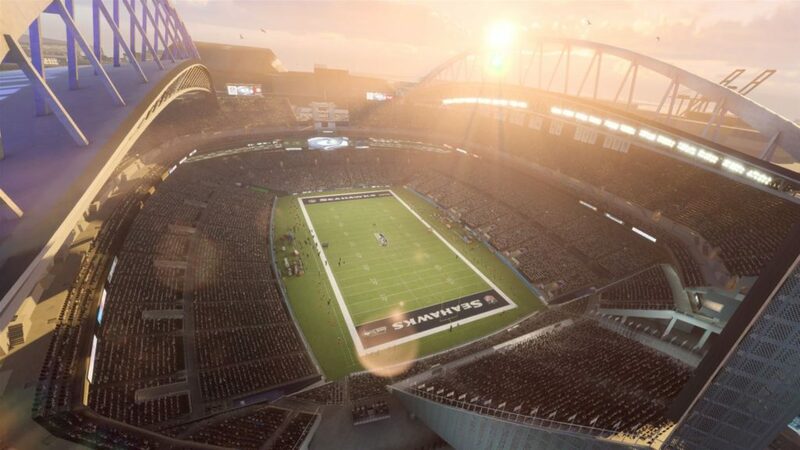 The gameplay will run at a constant 60 FPS (Frames Per Second), which means that when you go from scoring on the field to celebrating in the end zone, you’ll experience a smooth, seamless transition from gameplay to cinematic moments.